Beth’s career is marked by her dedication to safeguarding her clients’ brands in order to protect and maximize their value in the global market. With more than 37 years of combined experience as in-house and outside counsel, Beth designs customized worldwide strategies that achieve her client’s business objectives in branding. She prosecutes, enforces, licenses and maintains some of the world’s most famous trademarks. 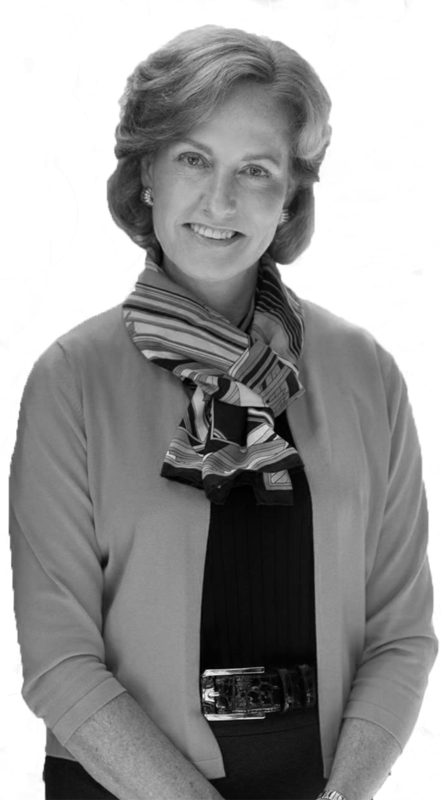 Beth has extensive prosecution and administrative litigation experience before the USTPO, TTAB, Federal Court and Federal Circuit Court of Appeals, and has first-chaired several civil jury trials. Beth’s practice also includes a host of contested matters including counterfeit goods, Customs enforcement and seizures, e-commerce, domain name disputes, dilution and unfair advertising and trade practices. Notably, Beth served as counsel to the most frequent Opposer in the U.S. for many years, and she aggressively defends and enforces her client’s trademark rights on a global scale. Her clients tell her she consistently delivers prompt and practical solutions. As Chair of Harness Dickey’s Diversity Committee, Beth leads the firm on making decisions to positively impact the hiring, promotion and empowerment of women and culturally diverse attorneys. She is also one of the key planners of the firm’s proprietary online portal that allows clients to access, track and manage their virtual IP portfolio in real time. Beth is a certified neutral commercial Arbitrator for the American Arbitration Association, was appointed to the Panel of Neutrals for the INTA Alternative Dispute Resolution Program, is a certified Mediator, and has served as an expert witness and teaching fellow. Prior to joining the firm, Beth worked for the Chief Justice of the Michigan Supreme Court, and served as Vice President and Intellectual Property Counsel for the world’s largest retailer. Beth’s reputation for excellence continues to earn acclaim for her practice and the firm, including a spotlight for both in the prestigious World Trademark Review.